Jonker Walk The Culprit For The Traffic Woes in Melaka? 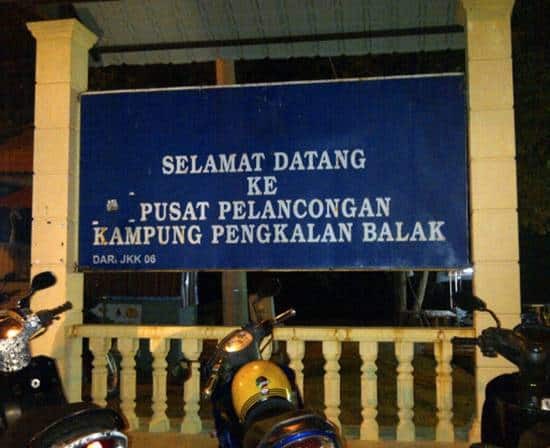 That’s what the new Chief Minister Datuk Idris Haron thinks. I can’t blame him, with all the complaints about the traffic in Melaka especially during weekends, something need to be done. At least he said that this is a 4 weekends study. And by the time it is finish, I hope that Jonker Walk will be back as usual without the traffic. Not that you can’t walk while it is open for traffic, but its different. While you can walk freely previously, now you have to squeeze through the stalls along the five-foot pathway. With so many people around, I don’t think it will be easy to go through the things you want to buy. Eating cendol at Jonker Walk would not be as satisfying as before. I really hope that the study is only for 4 weekends. It has been 13 years without traffic, and only now to blame Jonker Walk as the culprit? The Jonker Walk night market is open from Fridays to Saturdays. It became a controversy of late when the state government announced that traffic would now be allowed to pass through the area in a move to ease traffic snarl. Traders were upset with the plan, prompting DAP to announce its intention to “save” Jonker Walk. It’s called Jonker Walk so pedestrians walk not only was on sidewalks, but also on the road itself. There’s no reason to rethink this after 13 years. Jonker Walk has been around for 13 years and it’s not going to be beneficial if it’s open to vehicles. It’s not going to be Jonker Walk anymore, it’s going to be Jonker highway. Idris said the traders could still continue their businesses but they would now have to do it on the five-foot way of the shophouses, which have ample space to set up stalls and also for the pedestrians to walk without being knocked down by passing vehicles. 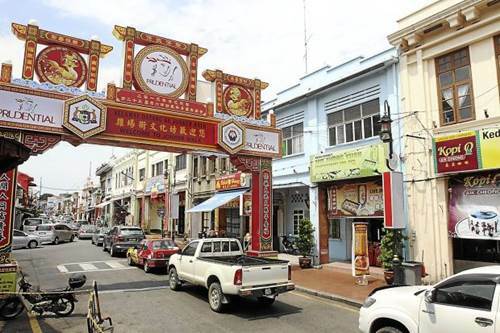 The Jonker Walk night market is among the causes of the traffic snarl that stretches up to the Ayer Keroh toll plaza during weekends, said state Local Government, Housing and Environment Committee chairman Datuk Ar Ismail Othman.